This is an introduction to a feature I will be doing here on Random Thoughts. It may also be considered a little about me page as well. For a living I work in my family’s maid service company, by company I mean there are five of us who are part of the company. Mom does the books, dad is the head of operations, I am second banana which basically means that I am operations and one of my cousins and her husband round out the full crew. Cleaning houses is our main function but with it are also some other cleaning type functions. New constructions, janitorial jobs, spring and fall cleans and just “we are having a party could we get out house cleaned” cleanings. In my work I get to meet many people, see many different homes and also come across some interesting stories. 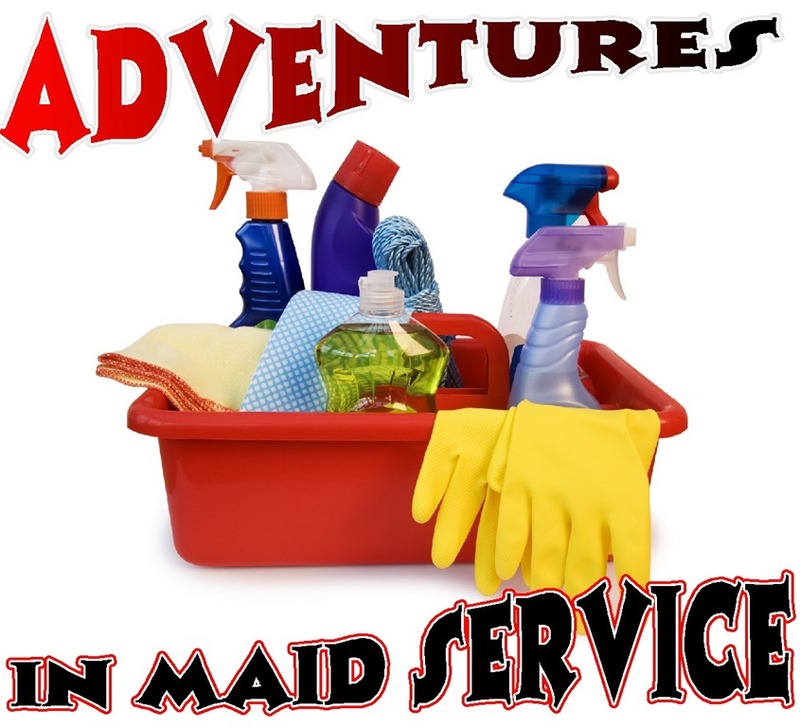 My intent with Adventures in Maid Service is to give some of these stories a place to be seen.